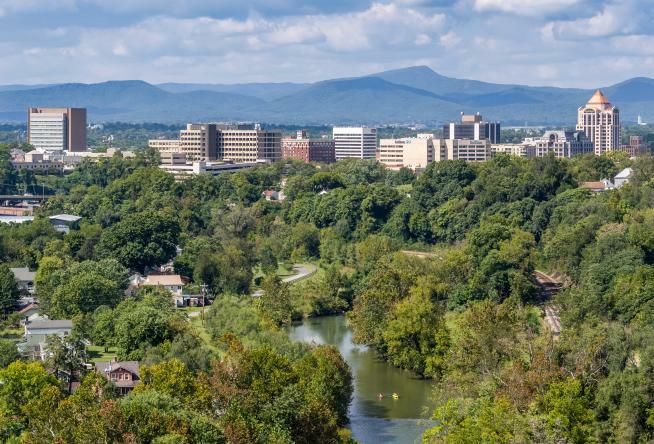 Roanoke in Virginia&apos;s Blue Ridge is one of the best small cities in America for a 2018 getaway, according to Trip Advisor! Roanoke in Virginia&apos;s Blue Ridge received praise for being a bike-friendly destination and for tours that feature our local art and craft beer scenes. It also encouraged visitors to check out the Taubman Museum of Art in Downtown Roanoke. 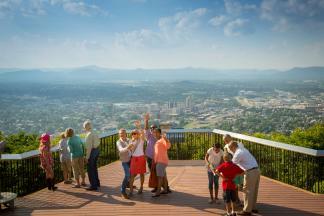 "This hospitable city is watched over by the iconic neon Roanoke Star on Mill Mountain. Roanoke is particularly popular with mountain bikers—the valley here has even been listed in the top ten most bike-friendly places in the country." Our vibrant city in the heart of the Blue Ridge Mountains earned a spot on the list alongside other destinations like Greenville, S.C., St. Augustine, Fl., Missoula, Mt,, and Ogden, Ut..
Click here to see the full article on the Trip Advisor website. This is the latest in a string of awards & accolades we&apos;ve received in Virginia&apos;s Blue Ridge over the past year, including being named a "Top U.S. Destination for 2018" by AARP, one of "The 20 Best Mountain Towns in America" by Men&apos;s Journal, and one of the "20 Greenest Cities in the Nation" by Expedia. Visit our Awards & Accolades page for a complete list! 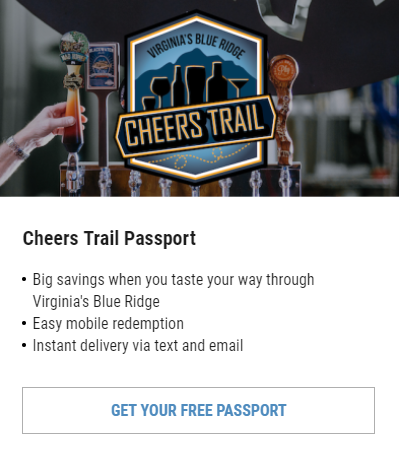 Need help planning your next getaway to Virginia&apos;s Blue Ridge? Subscribe to our monthly e-newsletter and give us a follow on social media. You can also refer to our section of Sample Itineraries.